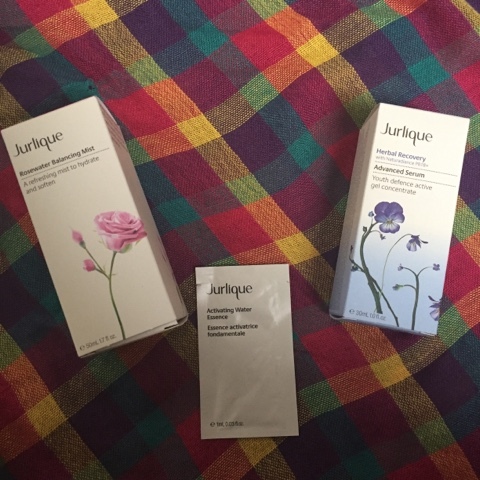 I am a massive Jurlique fan, my collection is growing as I fall more and more in love with their range. They are bringing out an exclusive offer to anyone that visits their counter at Debenhams Oxford Street. It starts Thursday 22nd(tomorrow!) and will run for 2 weeks. If you purchase 2 facial skincare products you will receive the following as a FREE gift. I mean, come on, who doesn’t love a good free gift?! There is also a sample of the Activating Water Essence in there! The Herbal recovery advanced serum is great to use before bed, it soaks in well and you can really see a difference after using it. 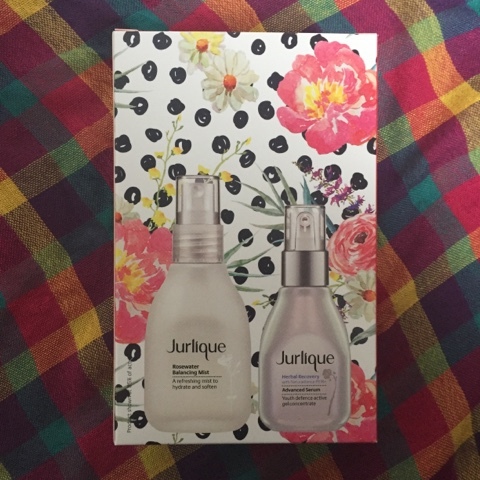 It leaves my skin looking revitalised and feeling hydrated. If you live near London and want to treat yourself then it is worth taking advantage of the offer.